I never cease to be amazed at how much energy young people have, it's an amazing thing! 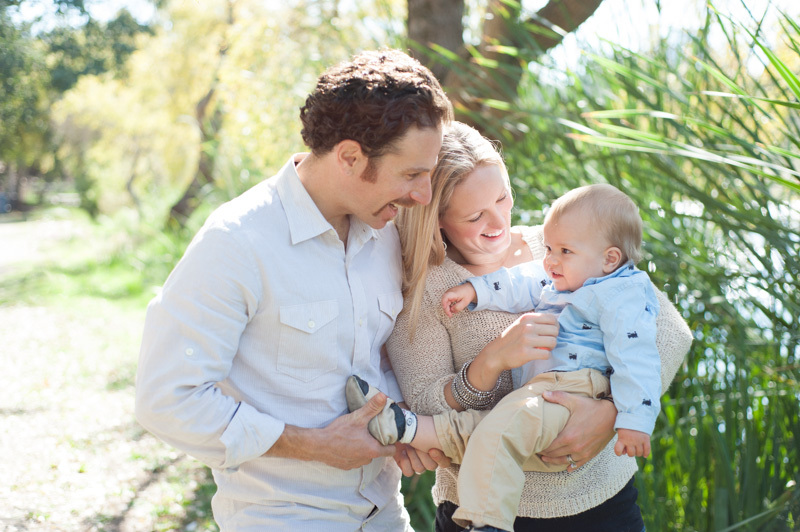 Laura and her family had us over to their house in the Oakland hills for a quick family session and both her son and daughter excitedly showed us around the property as we snapped away. 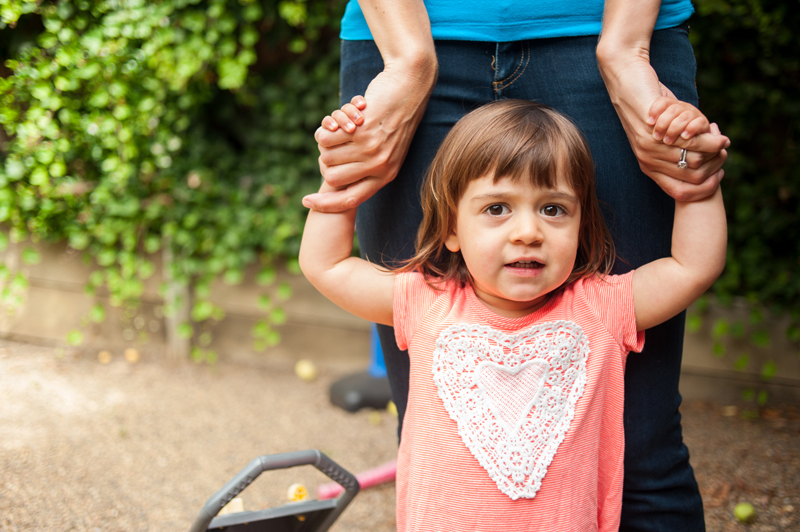 We love engaging kids and candidly capturing them and their true selves. Of course we were able to wrangle the whole team together and snag a handful of family groupings as well. With the holiday season on its way, we're looking forward to working with all of our clients and all of that wild kid energy. With all this wind and rain, fall is officially here and that means the holidays are just around the corner. 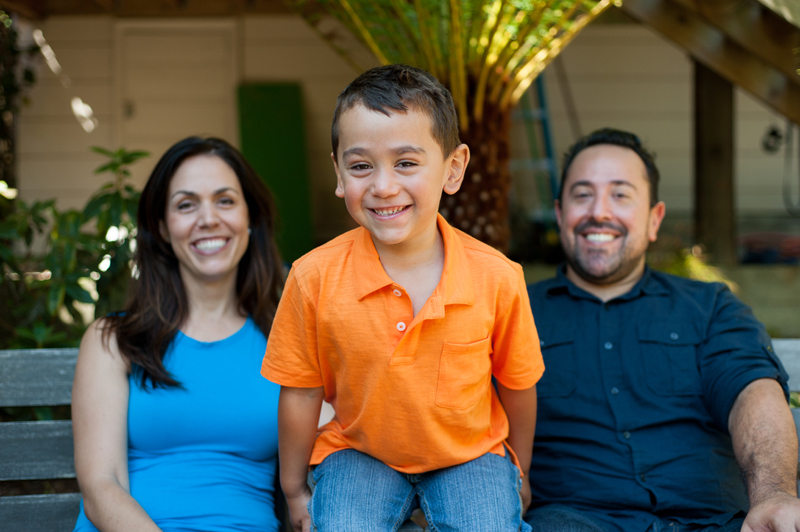 Over the last few weeks we've been busy scheduling sessions and meeting new families all over the East Bay, capturing moments to share with friends and family for the holidays. 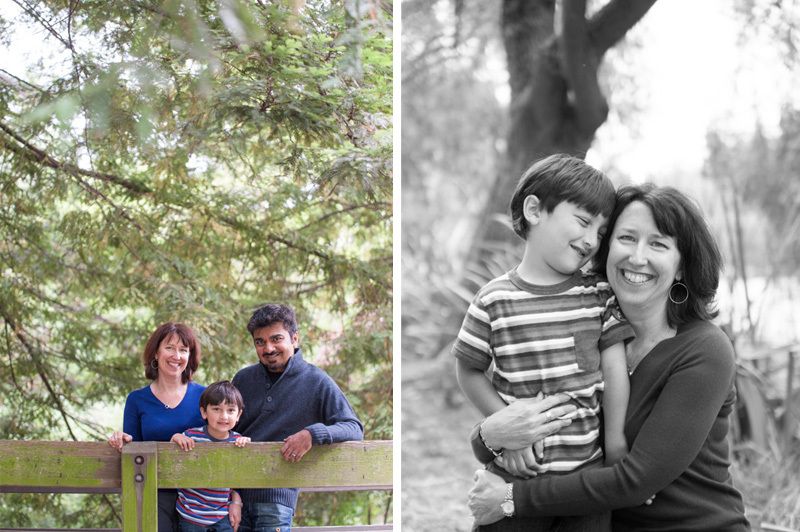 To top it all off, we were recently rated as a favorite East Bay family photographer on 510 Families! So exciting. 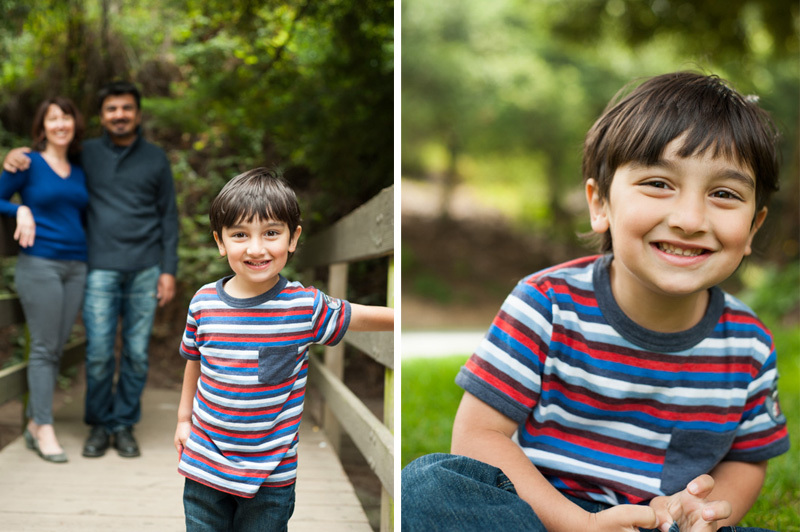 We wanted to share some of our favorites from a mini session we did a couple of weeks back. We met these guys on a brisk fall morning at Lake Temescal in Oakland and were treated to some wonderful light and some lovely fall color. We took some time to wander around, have some laughs, and get everybody involved including their two huskies! 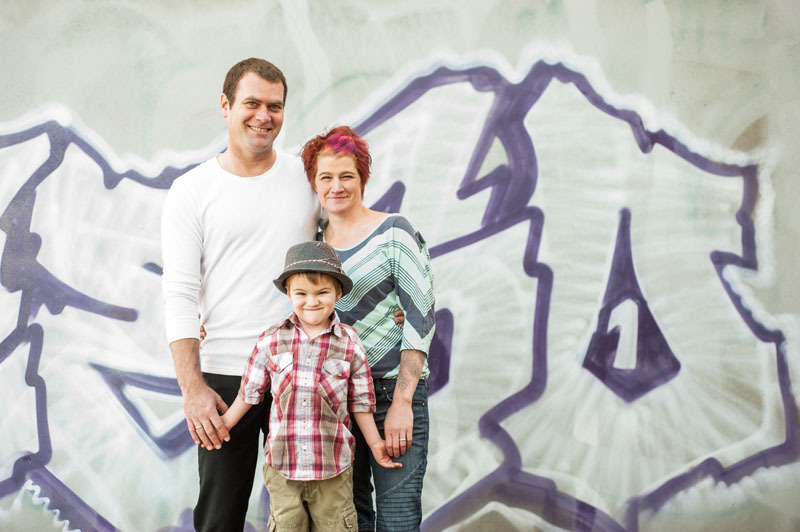 There's still time to schedule your holiday portrait session! 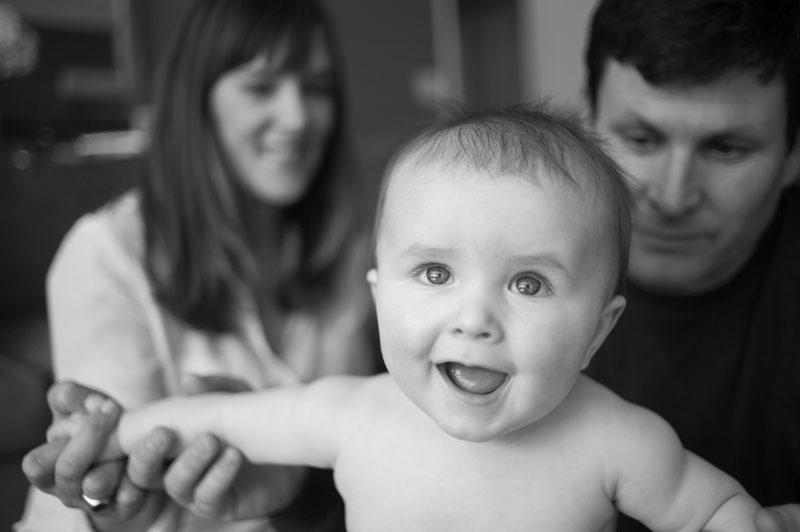 We've got a few slots left for both mini and full sessions. 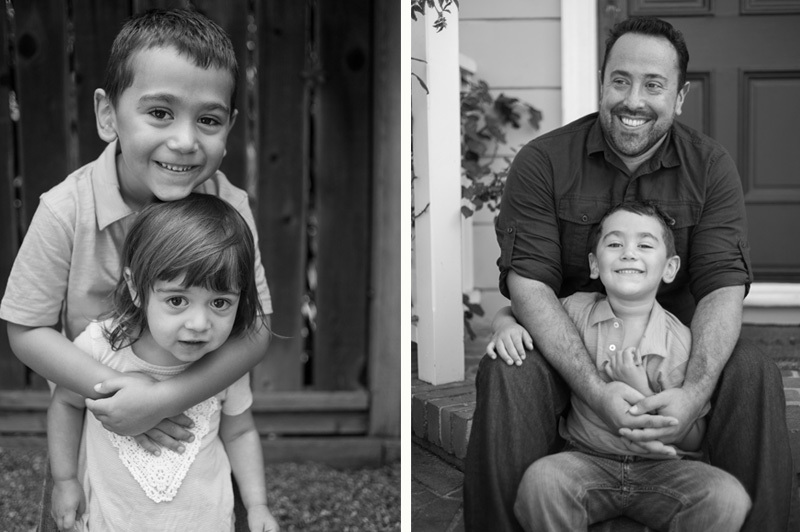 For more information about our family portraits in Oakland and surrounding Bay Area or to schedule a session, please send us an email at info [at] enbphotos.com. 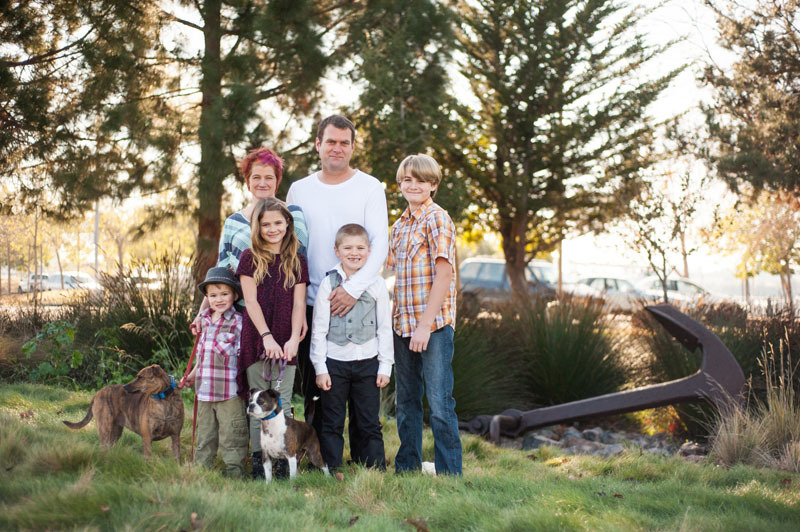 Wow, it's been awhile since we have had the chance to get some family photos up on the blog! 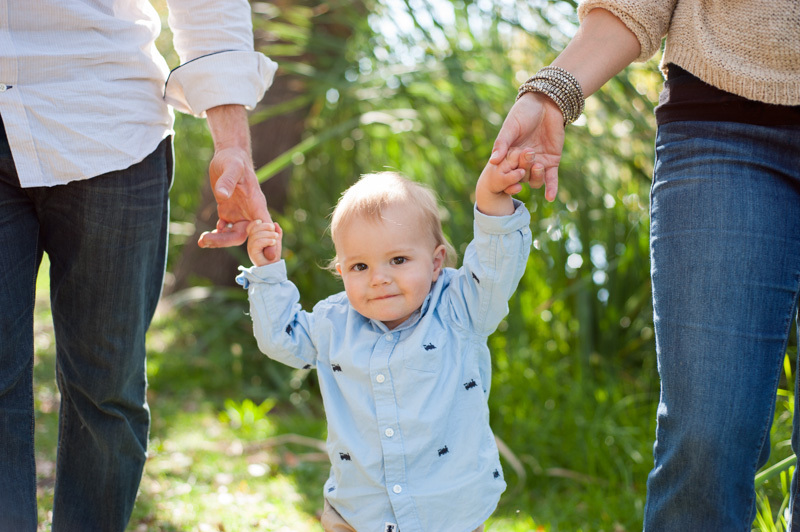 Over the past few years, we've really seen the wedding side of the business take off but every now and then we still manage to sneak in the occasional family session. Looking over the calendar today, we realized that Summer is all but over and the holidays will be here in no time! We will be booking a limited amount of sessions (both Mini and Full) between now and the holidays. Drop us a line and lets get together to create some holiday images for you and your team! 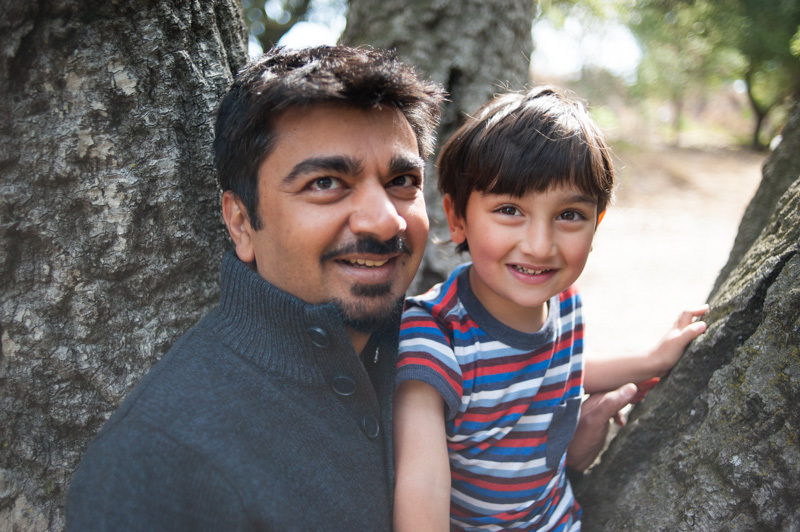 For more information about our family portraits in Oakland and surrounding Bay Area or to schedule a session, please send us an email at info [at] enbphotos.com.